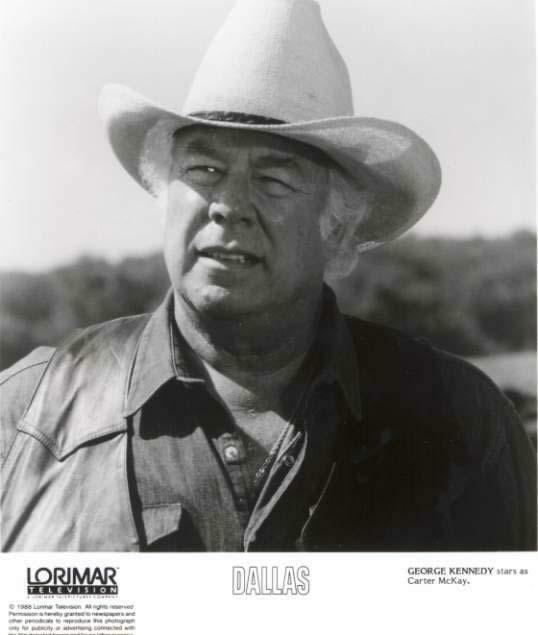 Victor's dad played sejak George Kennedy. . Wallpaper and background images in the The Young And The Restless club. This The Young And The Restless photo contains snap topi sesak, snap menawarkan pelbagai jenis topi, topi kempen, kempen topi, fedora, merasakan topi, homburg, stetson, trilby, hat dirasai, and stetson koln. There might also be topi angkuh, topi pemalas, sombongnya topi, and slouch hat.